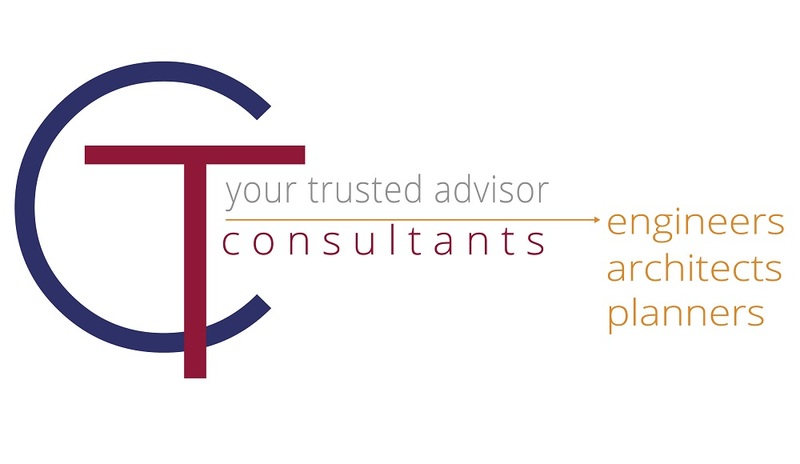 We are a collection of passionate, collaborative, problem solvers who support one another and work together to achieve the ultimate goal of being our client’s trusted advisor. Our people are proud of their work and the impact they have in the communities in which we live. Ready to join our team? Connect with us to learn more and make it happen. Here at CT Consultants, we are creative, energetic, engaged professionals involved in substantial work to enhance the quality of life for public safety and welfare. Working in an inclusive environment of engineers, architects, surveyors, designers, and construction professionals; we capitalize on the strengths of our employees to contribute to our overall innovation. Focusing on building a community within the work place, our employees work together to solve problems, offer support, and achieve goals to satisfy our clients. CT Consultants is always looking for talented professionals to join our team. Submit your application/resume to be considered for employment. Energized by making a lasting, positive impact on the environment? CT Consultants is currently seeking a passionate, ecologically-minded problem solver to lead in an exciting, newly-created role as Environmental Scientist. We seek a leader with a strong background in wetland, stream, and ecological restoration that is enthusiastic about delivering thoughtful and sustainable solutions that safeguard our natural resources on a vast array of project opportunities while being supported by a dynamic team. The Environmental Scientist must have applied experience leading projects that integrate ecological restoration and sustainable storm water management practices. We are an innovative and rapidly-growing engineering consulting firm of over 250 employees in 13 offices providing our clients with award-winning projects and thoughtful solutions since 1922. To learn more about what we do, where we work, and who we serve visit our website.